Looking for any Recharge Offer? 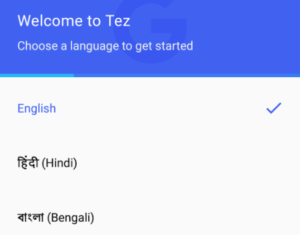 Now, Google Pay (Tez) has stared Recharge Services on their App. 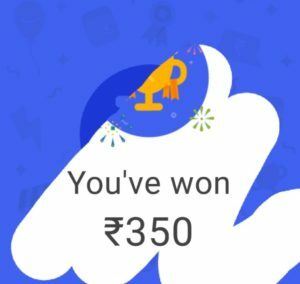 And Google Pay is providing Free Up to Rs 300 Scratch Card on Every Prepaid Mobile Recharge. Hurry up!!. How to Get Free Up to Rs 300 Scratch Card on Every Prepaid Mobile Recharge? 6 . You’re achieved setting up ! !